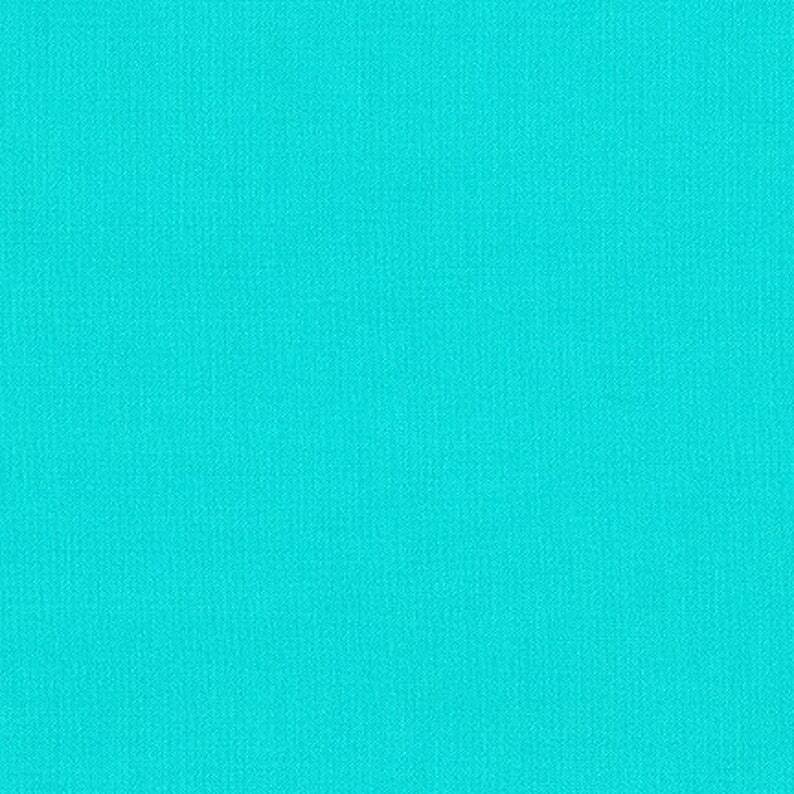 This listing is for Splash from Robert Kaufman's Kona Cotton Collection. 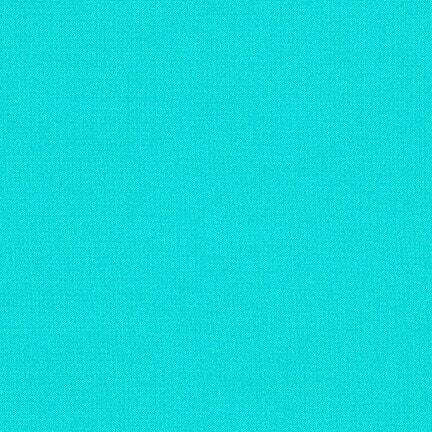 Love the color to match a flower print I'm using for a doll dress. Thank you for an easy purchase and fast shipping!